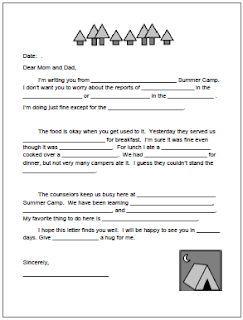 I love creating quirky writing assignments and this one is perfect for this time of year. 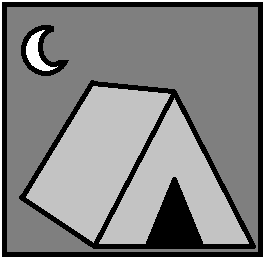 Some students might be heading to outdoor school or anticipating day camp or a longer overnight adventure. 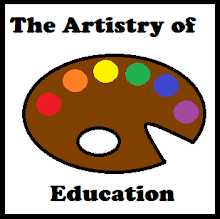 This printable fill in the blank letter is available on this post at Artistry of Education.